Producer Soriheda, who gained popularity after releasing his first album titled [Soriheda], has revealed the track-list and release date for his second album [Soriheda 2]. 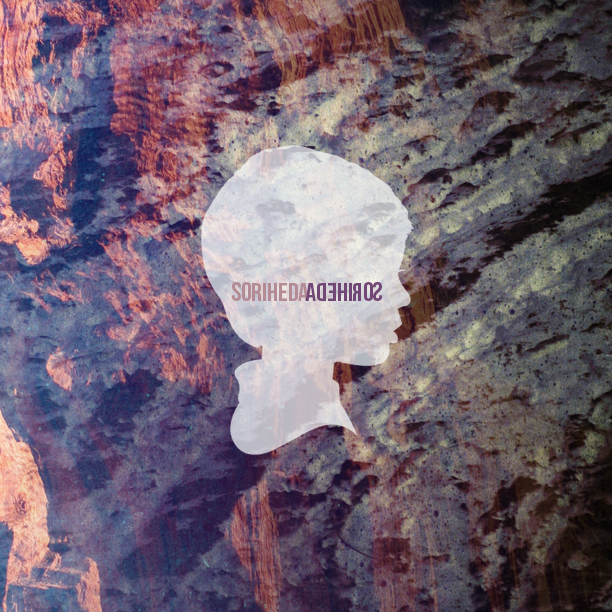 Also known as the “Father of Sound”, Soriheda continues to sharpen his own style of music in this second album, as the first track from the [Soriheda 2] will be a continuation from the last track of the first album. The upcoming album will feature Soulman & Minos, Marina Zettl & Thomas Mauerhofer, RHYME-A-, PALOALTO, Kang Seona, Born Kim, Saetbyul, Dead’P, R-EST, Suda, Huckleberry P, B-Free, Analogue Boy, Deepflow, DJ WEGUN, Jinwang, OKASIAN, Soulfish, Hwaji, Jolly V, and kaedemelodii. The album will be available on November 26, 2012. This entry was posted in Album Release, News and tagged Analogue Boy, b-free, Born Kim, Dead'P, deepflow, dj wegun, huckleberry p, hwaji, Jinwang, jolly v, kaedemelodii, Kang Seona, Marina Zettl, Minos, Okasian, paloalto, R-EST, RHYME-A-, Saetbyul, soriheda, Soriheda 2, Soulfish, soulman, suda, Thomas Mauerhofer. Bookmark the permalink.